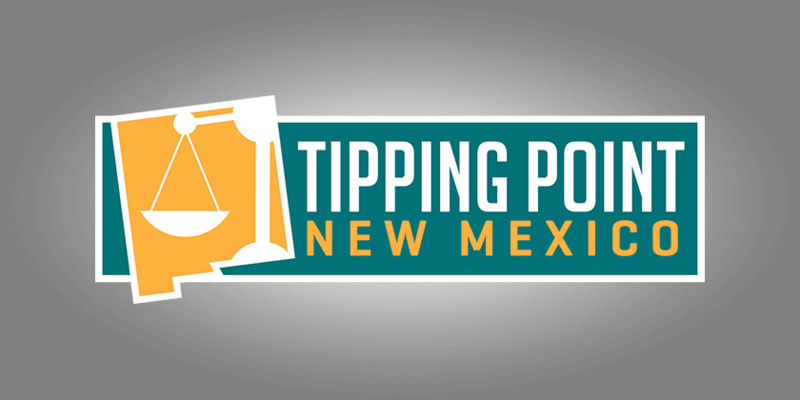 Welcome to the March 24, 2018 Rio Grande Foundation weekly radio program Tipping Point! On this week’s show, Paul interviews Byron Slomach of the 1889 Institute, an Oklahoma-based free market think tank. Byron just published a report that ranks states by government spending as a percent of personal income. 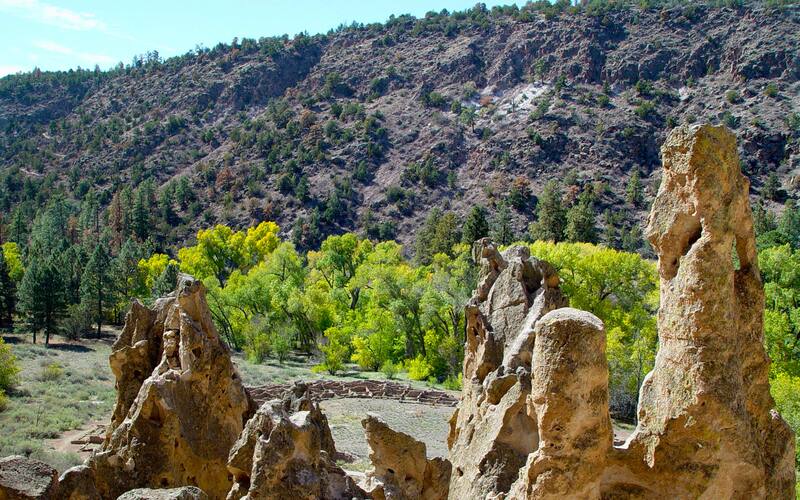 As it turns out, when personal incomes are considered New Mexico spends considerably more than just about any other state in a variety of areas.